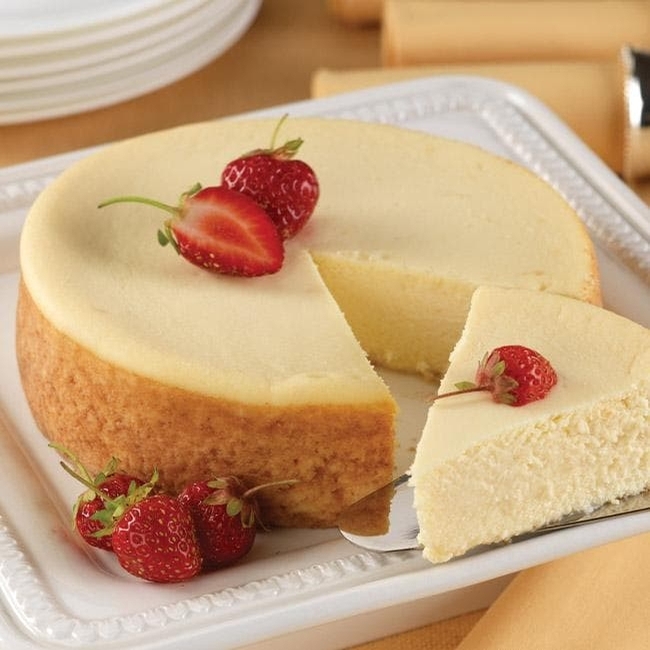 For every cheesecake lover you know! A buttery graham cracker crust with just a hint of brown sugar and cinnamon, and a lucscious creamy filling. This 6 inch cake serves up to 10.